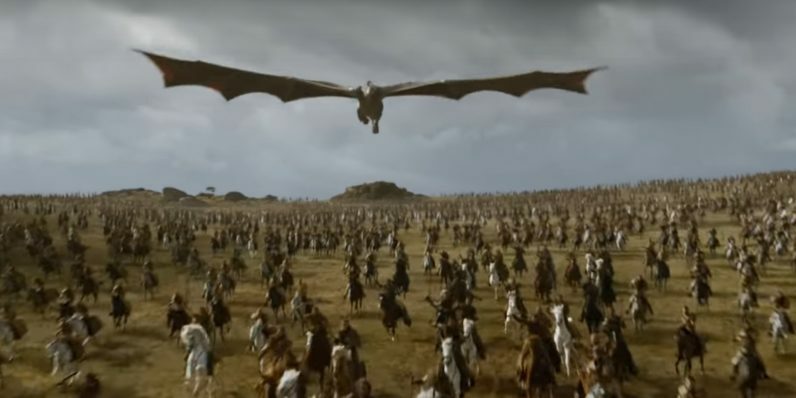 Hackers claim to have taken episodes from HBO shows to release online, including information on the current season of Game of Thrones. Hi to all mankind. The greatest leak of cyber space era is happening. What’s its name? Oh I forget to tell. Its HBO and Game of Thrones……!!!!!! You are lucky to be the first pioneers to witness and download the leak. Enjoy it & spread the words. Whoever spreads well, we will have an interview with him. At time of writing, episodes of Ballers and Room 104, along with a script purporting to be from an upcoming Game of Thrones episode have been leaked online. HBO’s CEO sent an email to employees reading, “Any intrusion of this nature is obviously disruptive, unsettling, and disturbing for all of us … The problem before us is unfortunately all too familiar in the world we now find ourselves a part of.